Pampered! What a delicious word. 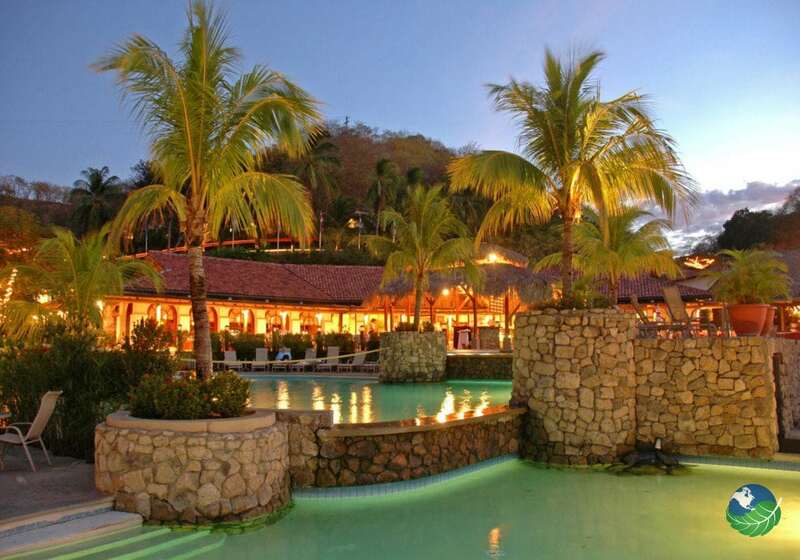 And it is exactly what you will get when visiting an all-inclusive resort in the Papagayo region of Guanacaste. Known for lavishing attention on its guests, a Papagayo resort will be just the things for those looking to enjoy low-stress vacation packages where everything is arranged for you. Enjoy the next couple of nights in pure luxury! 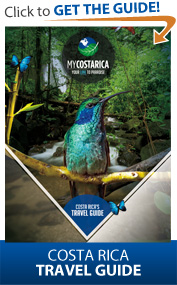 Start your all inclusive trip in Costa Rica! 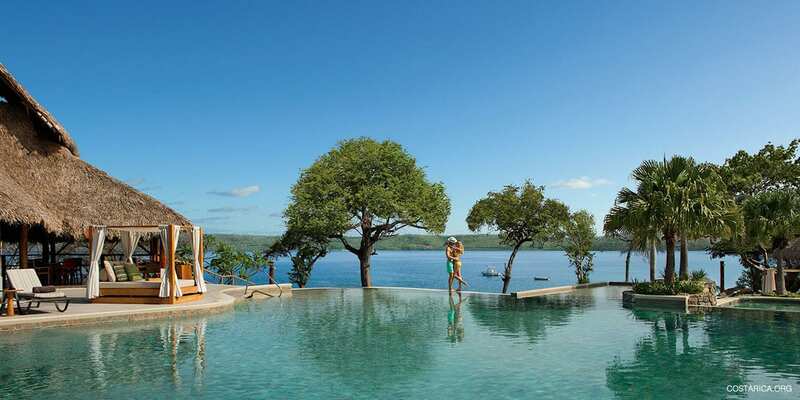 After just a short ride from the international airport of Liberia, your private driver will take you to the Secrets Papagayo Resort located at the Gulf of Papagayo and Playa Panama, an adults-only resort that is knowns for its luxury. Settle into your stylish room, with beautiful wooden furniture and marble floors! Make yourself at home and watch the sunset over the bay from your spacious balcony or terrace! You have a choice of a large variety of rooms with a king-size bed, double beds, a club bungalow, private balcony or private terrace, and plenty of things always included like free wi-fi, hair dryer, coffee maker, plunge pool, bathroom with a large selection of bath amenities, bathrobes and slippers for the spa, complimentary bottled water, concierge service… Why not take breakfast in bed or visit the club lounge in the hotel or dine a la carte in the restaurant. Anything you want! If you are also here to relax, head to the fabulous secrets spa for all kinds of spa treatments or relax by the infinity swimming pool. Wake up to breakfast at La Cosecha Restaurant, enjoy fresh fish at the Dorado restaurant for lunch, and grab a drink at the preferred club lounge bar. You can enjoy nightly entertainment or relax on your balcony with stunning ocean views. After spending some time walking around the resort’s trails or on the gorgeous beach, there is certainly the opportunity for tours off the property. Head out on a catamaran cruise, raft through Costa Rica’s rushing rivers, or spot some howler monkeys at a nearby national park! You can practice water sports or visit a nearby volcano. 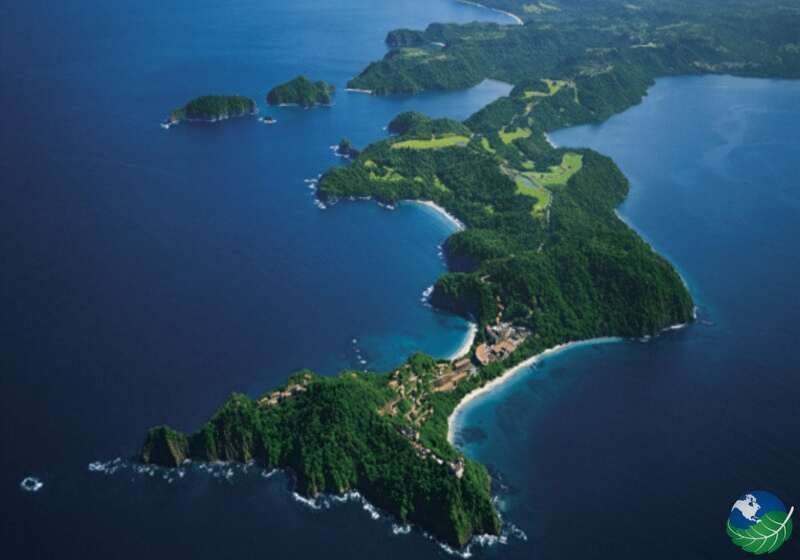 Hike in the tropical rain forest or explore the Gulf and Papagayo and the Northern Pacific. Playa Hermosa, Playas del Coco, Playa Ocotal, … Take your pick! One tour that we have already selected for you is the Sunset Sailing and Snorkeling Cruise that you will take on your final day. 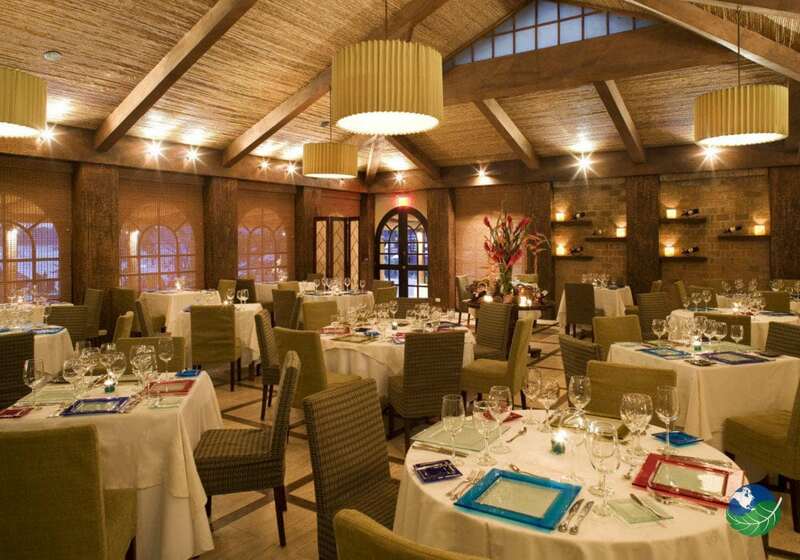 Have a delicious meal and a cocktail on deck and admire the long stretches of beaches. Explore the colorful fish and admire Costa Rica’s underwater paradise after which you can relax and see a stunning sunset. 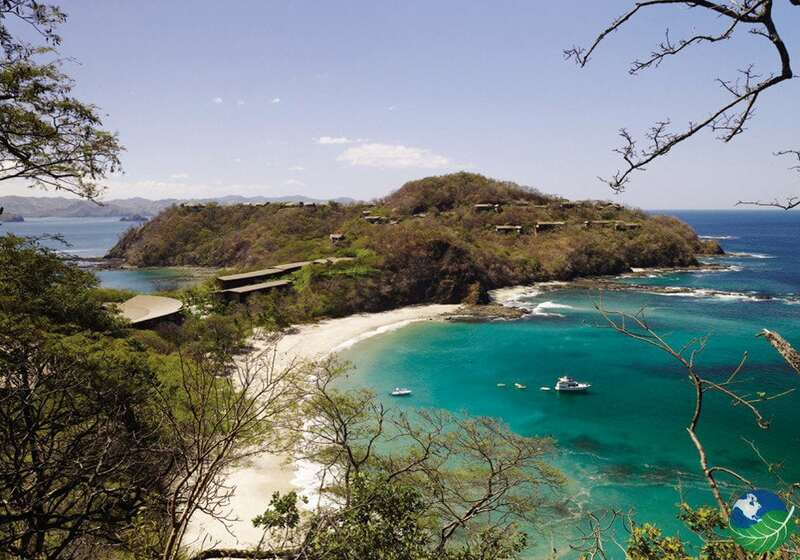 Hopefully, you were able to enjoy the gorgeous Secrets Papagayo Resort and you relaxing Costa Rica Vacation! It’s time to head off to the Liberia International Airport and say goodbye to Costa Rica. Head home and tell your friends and family just how incredible your all-inclusive vacation package to Costa Rica was and that you will be traveling here again soon!